If this cable lifespan isn’t doing it for you, then take a look at this week’s featured item from our Deals site. 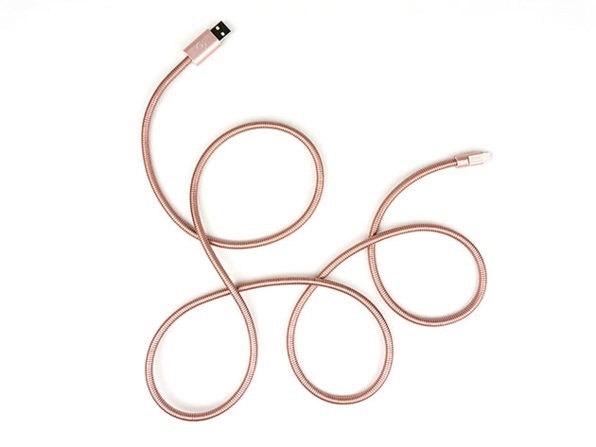 The Titan Plus MFi Lightning Cable from Fuse Chicken has a double-layer steel covering to prevent fraying, and aluminum seals at the ends to prevent the covering from pulling away. These cables are built to last, and should hold up far beyond the lifespan of the typical Lightning charge cable. They are also certified Made for iPhone, so you can trust that they will work properly and never cause damage to or issues with your device. The Titan Plus MFi Lightning Cable from Fuse Chicken is available for $29.99. This is 29% off the $42.50 normal retail price. The Titan Plus cables are available in Black, Gold and Rose Gold. Frayed cables, cords tied in knots, broken connectors – the maladies that may befall a charging cable are many and terrible. That is, the maladies that may befall an ordinary charging cable. Titan Plus cables don’t have the same risks associated with them, as these industrial-grade cables are wrapped in not one, but two layers of flexible, high-strength steel. 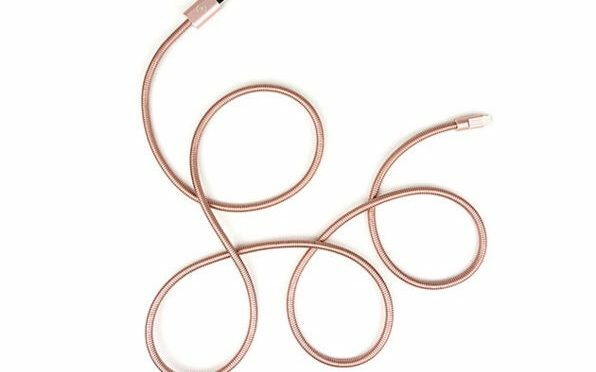 Take your charging cables seriously with these MFi-Certified Lightning cables.